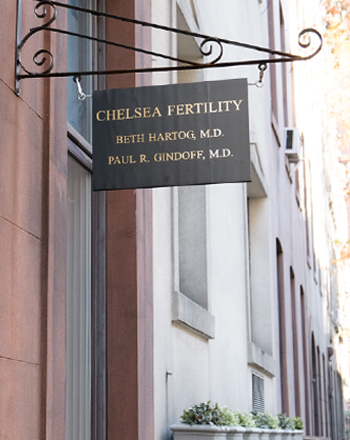 Join Chelsea Fetility of NYC on 11/13 for a Free IVF Workshop! Join Drs. Beth Hartog and Paul Gindoff to learn about IVF with genetic screening, including information on success rates and treatment cost. When is IVF with genetic screening recommended? How does IVF with genetic screening work? What are my chances for success with IVF and genetic screening? What are the costs of IVF and genetic screening?
" I can’t thank you enough for the life-changing services you provide. Everyone that I met on your team has made a positive and lasting impact on my life, and I am forever grateful. " © 2019 CHELSEA FERTILITY OF NEW YORK CITY. All Rights Reserved.